If you read the title of this article, then you know the answer to this (presumably) burning question is yes! The questions that follow however are why and how? Why Would a B2B Business Need to be on Social Media? The short answer is that you, as a B2B company owner/operator, have come across this article through social media. You did not find this article by searching through your social media platforms in the hopes of finding us. Instead, we found you because of clever targeting and an equally clever article title. Our business too operates in the B2B space and so we completely understand the perplexity of the opening question. The point is that your customers, much like ours, are active users of social media since this space is fast entrenching itself into the way the world operates today. We are sure that you have social media pages set up and their links imbedded on your website, so it is clear to say that you understand the necessity of these platforms. You might, however, not quite understand the hype, be totally sold on the presumed benefit or know how to use these platforms to build and drive a sales funnel. 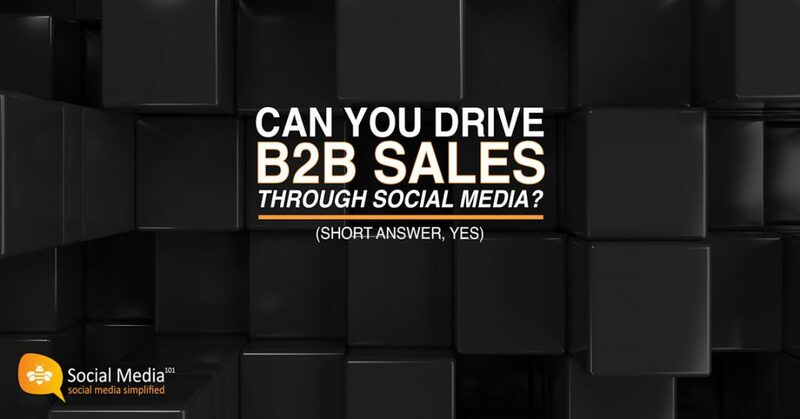 How Does a B2B Business Drive Sales Through Social Media? The very short answer is data. Rich data that has been gathered through all the years spent on social media providing insights into your ideal customer and then targeting them with the right content. The longer answer is through specialized targeting and carefully created and curated content, a business to business company can find their ideal prospect and then convert them into a long standing client. But I already have long standing clients and my focus is to nurture and grow these accounts. Much the same, through specialized targeting and carefully created and curated content, a B2B company can communicate with their existing clients, building long term relationships, position themselves as a thought leader and drive growth within these accounts. Although both approaches are similar, this is not a copy and paste. Each business requires careful thought and consideration when planning their social media strategy. This strategy needs to be aligned with the overarching business strategy so that those unique objectives can be met. Social media is simply another way to communicate with your clients and prospects and should be considered with as much investment as your sales teams, customer service center, marketing plans and business objectives. Social media offers a platform for companies with niche products and services find and engage with their niche customers and clients, an opportunity that few other traditional marketing mediums can offer. The secret here is to seamlessly marry your business in the real world with your business online. Since you have made it this far, perhaps you are interested in finding out more on how your business can win on social media. Let’s set up some time together to discuss this further since we are confident you are an expert in your field, we are experts in social media. 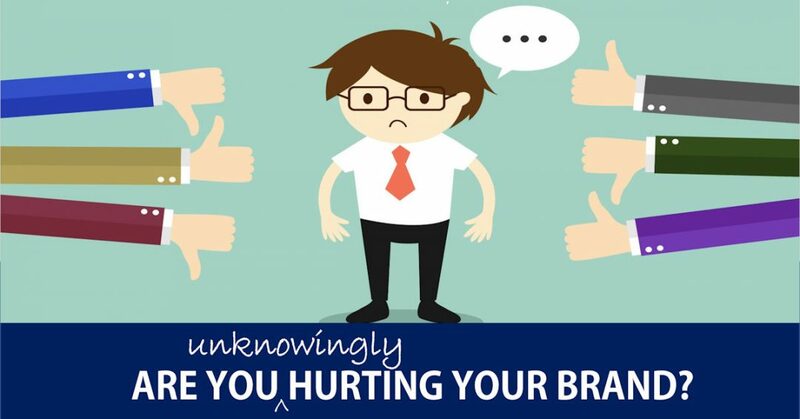 Are you (unknowingly) hurting your brand on social media ? It’s surprising how many companies out there have not yet adapted to changing client and market conditions, and are subsequently damaging their brand without even realising it. 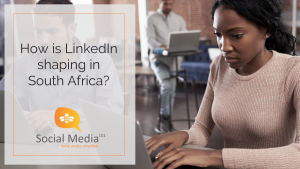 Although global trends are moving more and more towards digital media channels – specifically social media platforms – some business owners have still not adjusted their business processes to embrace this market evolution. Reluctance to adapt to change is a natural human response. In business, one of the key areas of neglect is a brand’s social media presence. The risk? 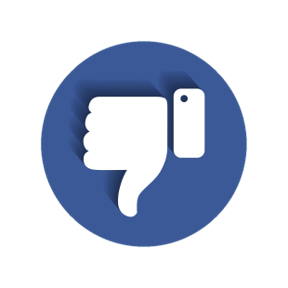 Underestimating the impact of social media could leave you a step behind at best or, at worse, prove to be detrimental – regardless of the size of your organisation. By not using social media to its full potential, you are limiting your brand’s growth opportunities and losing a valuable competitive advantage. 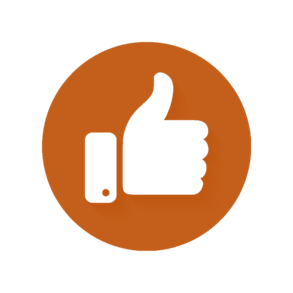 When used effectively, social media activities substantially contribute towards organisational goals such as increasing brand awareness, improving customer service and achieving bottom line objectives. Critically assess your marketing plans and ensure that your social media platforms are used optimally to support your various business functions. Clients are growing increasingly demanding, expecting service at a continually higher speed and quality level. Whether the communication is a general query (such as product availability) or a serious complaint, customers insist on quick and personal resolution. 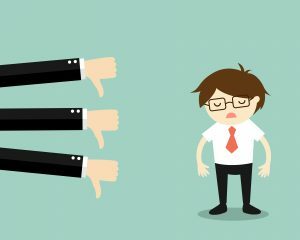 Inefficient customer service processes are likely to cause serious damage to your brand’s reputation due to resulting negative commentary from unhappy clients. 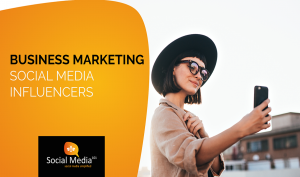 Social media offers an excellent way to connect with customers in a speedy, direct and solution-driven manner. In addition to dealing with customer complaints and queries, you are also able to respond positively to compliments by clients, thereby showing appreciation to your supporters and promoting continued brand loyalty. The personal touch offered by social media can go a long way to improving customer sentiment and brand positioning based on the content and service that you deliver to clients via this channel. The brands that get ahead in the current tough economic climate are those that take an intensive customer-centric approach. By employing value-add elements that benefit the client in some way (e.g. social media messaging that includes tips or advice), the business is seen as useful and worth following. Such value-rich content tends to be shared by followers, resulting in the brand being exposed to a larger audience organically. Pure product or service promotion does not have the same share potential, and is likely to result in audience members un-following your page after a short period of time. A balance between marketing communication and enriching content needs to be carefully strategised to achieve maximum business benefit. Non-targeted or generalised marketing not only wastes money (as only a part of the audience reached is of relevance to your brand), but it also does not provide sufficient data regarding the success of each marketing activity. For example, are people buying your product because of a television ad, print ad or because your store-front is attractive? Or maybe it’s none of the above at all? Targeted marketing such as audience selection, on the other hand, serves a dual purpose: it not only ensures that you invest efficiently by focusing spend on your core target market, but it also shows you the success of each marketing campaign or advertisement by providing accurate and detailed feedback data. Thus, you get a higher return on investment as well as crucial insight in terms of your customer base. Statistical information is core to every business decision: whether the objective is to save a struggling business, grow a successful one or diversify an existing organisation. Using assumptions, insufficient or inaccurate data are clearly dangerous practices. Plans built on such “bad intel” could result in a substantial financial loss and even complete failure of the business entity in question. Effective planning requires relevant, accurate and qualitative data that can assist with decision making, such as demographic breakdown of actual purchasing customers, market segmentation and consumer behaviour. Reporting based on engagement metrics are an excellent source of indicative and precise figures to aid in business strategy and development. Success-driven business strategy incorporates all elements that have the potential to positively impact organisational goals. Make sure your brand is utilising the tools and resources available for maximum benefit and to gain an invaluable edge within your industry. 2018 is the year that social media will take over the world. The key to survival? Be prepared! To stay ahead of the pack, you need to keep up with the latest social media trends such as user behaviour, new technology and consumer demands. Social media users are an increasingly discerning and demanding bunch. “Winging it” will not work – messaging must be strategically planned, crafted and executed. Content should be compelling, engaging, creative and visually appealing in order to succeed, with brand consistency and exceptional quality underlying all activities. Marketing will be more target-based, making use of not just demographic info, but factors like user lifestyle (e.g. interest in sport), media consumption habits (via mobile, on the move etc) and real-time behaviour (e.g. status change to “single”) as well. From a user perspective, content received is expected to be more relevant and personal than ever. 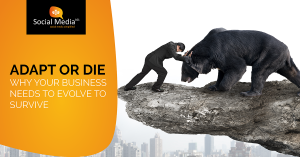 It’s do or die when it comes to customer service and responsiveness. Falling short will put a brand’s reputation at risk as users waste no time in venting their frustrations online. On the upside, excellent customer service will be rewarded by loyalty and positive public commentary by clients. Long term customer relationships and community building will also become more vital areas of focus by social media managers. Platform-specific changes such as recently revised Facebook algorithms will make organic reach more difficult – meaning messages need to be even more effective and targeted. A boom in Millennials and Generation Z (those born after 1992) as part of the workforce form ever-expanding digital-based active consumer segment. Strategy plans have to evolve to meet the needs of this diverse (and somewhat challenging) market sector. 2018 will see a shift towards more authentic and transparent messaging, driven by customer demands and sentiment. Influencers need to be genuine, representative of the brand and maintain a level of integrity in terms of their social media presence. Companies that incorporate a customer reviews on their platforms will encourage positive sentiment as consumers are more likely to support, mention or endorse a brand that they view as trustworthy..
Organisations are also seeing the potential of using their employee base as a valuable resource to inspire consumer trust. Effective employee amplification techniques that help position staff as brand ambassadors, and even industry experts, help in promoting brand objectives. As the need for personal interaction increases, social media is moving towards a higher volume of one-to-one client communication, with brands set to channel more resources into apps and platforms that facilitate direct interaction with consumers. There will be a tangible increase in the use of Facebook Messenger services such as Ads (running ads directly through Facebook, thus eliminating the need to obtain email addresses for direct marketing) and Bots. Facebook in general will see a rise in business-based application including targeted paid promotions. Until now, bots have been a “nice to have” option mainly used by larger brands. This year, however, will see a breakthrough in the mainstream use of chatbots by brands across the board. Well-setup bot automation has been shown to substantially improve business productivity, reduce costs and improve customer service. While 2017 stats already revealed a surge in the use of videos, this year video usage will be taken to a whole new level. Compelling Live Streaming content will become an integral tool for organic reach, especially with the new Facebook News Feed algorithm set for activation in early 2018. Longer format and storytelling-style videos (such as Instagram Stories) are set gain popularity this year. On the flip side, a rise in the use of ephemeral content (posts that are short-lived, such as Snapchat videos) will shake up the social media sphere by creating an urgency to view before it disappears a few hours after it is posted. Other video-based trends to watch out for are the use of Augmented Reality, Virtual Reality and in-platform apps like Facebook Watch by a growing number of businesses. A higher priority will be placed on measurable statistics such as engagement metrics and overall return on investment by marketers when assessing the business value of activities. Focus on emotion-based information such as customer sentiment, brand health and message memorability will be more prevalent. Techniques like social listening are growing in importance as companies are under pressure to gain a competitive edge. By leveraging off user generated content, brands can gain insight leading to improved customer service, increased user engagement and more effective marketing strategies. 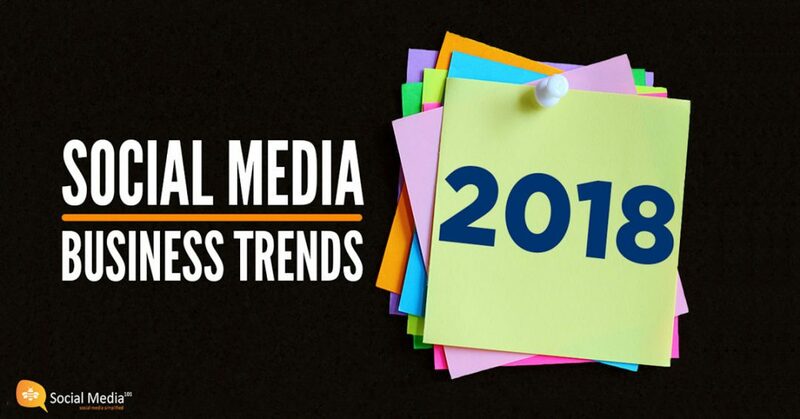 Other 2018 social media trends include added integration with online purchasing (e.g. Instagram Shoppable posts), improved business-based functionality within the various platforms and an overall increase in social media users globally. It’s no wonder that brands are investing more and more resources into their social media presence. For companies that have not yet finalised their social media budget, experts suggest that a minimum 20% – 25% of total marketing spend should be allocated to social media activities. Whether in-house or outsourced, social media is an undeniable force to be reckoned with. Make sure you harness the awesome power it offers to make it work for your brand.